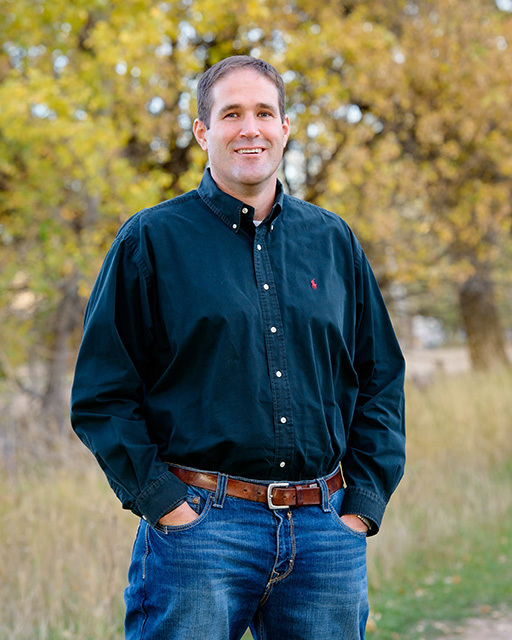 Jed Zirker, DMD, is well known for providing gentle and effective, dental treatment for patients of all ages in greater Idaho Falls. With over 15 years of professional experience, you can trust Dr. Zirker to provide the highest quality and most effective treatment available. Our office is located in Ammon, ID. Zirker Family Dentistry serves patients from Ammon, Idaho Falls and the surrounding communities, with complete dental care for the entire family. Schedule your appointment today! Whitening is one of the most popular dental procedures in Idaho Falls, especially because it can greatly improve how your teeth look. Cosmetic dentistry involves performing procedures that make the smile more aesthetically pleasing. Dental anesthesia includes local sedation as well as general anesthesia. Dentures can replace missing teeth and help restore your smile. If you’ve lost all of your natural teeth, replacing missing teeth will benefit your appearance and your health. Your family deserves a dentist who knows how to create a comfortable environment! Quality family dentistry serving the Idaho Falls area. Having your teeth cleaned is an important part of ensuring great dental hygiene. It is also a crucial part of taking care of your overall health. When you head to Zirker for a cleaning, we take the time to perform an examination. Sometimes this is as simple as giving the mouth a brief once-over, but in other cases, it is far more complete. Having a thorough exam is a necessity since it means that any dental health issues you have will be discovered. Learn more about dental exams or contact us! 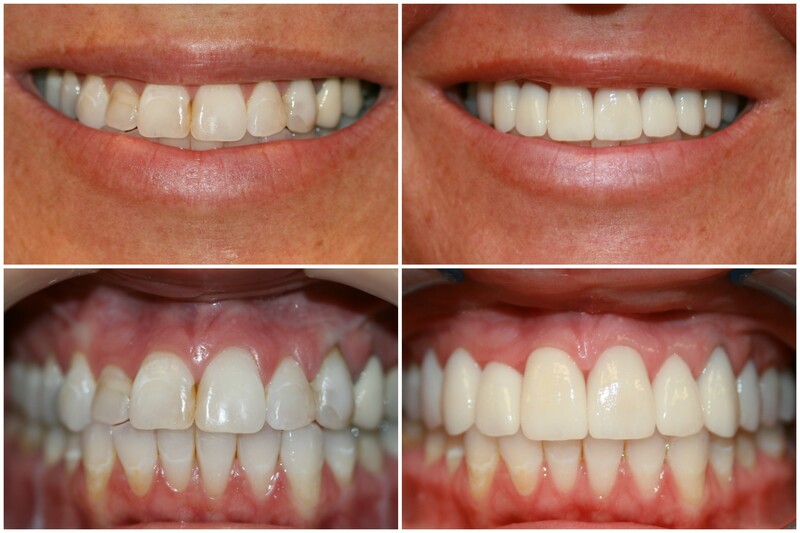 Tooth whitening is a process that gives stained teeth a lighter, brighter appearance. While there are products that can be used at home, none of them is as effective as having Jed Zirker handle this for you! This is not something that is as simple as visiting once and never returning. You will need to have a series of visits in order to achieve the maximum whiteness. Read more about teeth whitening or contact us to schedule an appointment! Dental veneers are very thin pieces of material that are custom made and placed on the front of teeth to improve the way that they look. 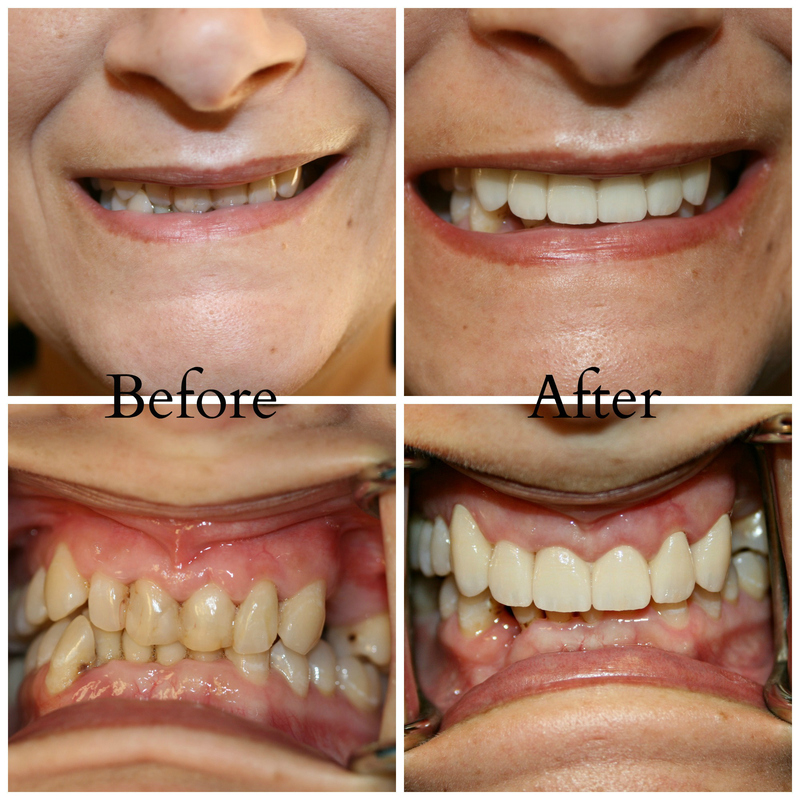 They are bonded to the teeth, so this is considered a permanent procedure. It can change the shape, color, size and length of teeth, which means that you may end up with a smile that is nothing like it was prior. Call today to schedule an appointment or learn more about veneers. Having your teeth cleaned is an important part of ensuring great dental hygiene. It is also a crucial part of taking care of your overall health. It is recommended that people get a cleaning every 6-12 months, and you should try your best to maintain a regular schedule. Call today to schedule an appointment or learn more about teeth cleaning. A dental crown is a cap that is placed over a tooth to improve its size, shape and appearance. They cover the entire tooth; no part of the natural one is visible once a crown has been placed properly. There are several instances when this is necessary. Learn more about dental crowns or call today to schedule an appointment today! Many people are under the impression that having a root canal is extremely painful. This is why some avoid it even when it is absolutely necessary. The reality is that this is no more painful than having a cavity filled. If you allow this damaged pulp to remain where it is without treatment, it can become infected and cause dental abscesses, which often lead to tooth removal, which is certainly painful. Call today to request an appointment with Jed Zirker or learn more about root canals. Dental implants are considered the best treatment for missing teeth. A dental implant is placed in the jawbone of the patient so that it will fuse with the bone and creates an ideal foundation for replacing missing teeth. Implants are used to replace one or more teeth in your mouth. Implants are the closest to natural, healthy teeth. They will allow a person to talk, smile, and enjoy your life with improved self-esteem. Read more about dental implants or call to schedule an appointment today! Everyone wants to look great, and having a bright and healthy smile is part of that. However, if you are missing one or more of your natural teeth, you may be embarrassed by it. You may not want to smile or eat around others as a result. Unfortunately, that awkwardness can harm your personal and professional relationships. Read more about dental bridges or call to schedule a visit with Jed Zirker today! Dentures are customized replacements for your missing teeth. They can be put in and taken out of your mouth. Although the good old dentures never looked like natural teeth, today’s dentures are more natural looking and comfortable than ever before. Learn more about Dentures or schedule an appointment today! Many people are surprised to learn that there are major differences between the various tooth extraction jobs that oral surgeons undertake. Depending on the location of the tooth and the reason for the extraction, among other things, one person’s tooth removal can be drastically different compared to another patient’s. Read more about tooth extraction or call to book a visit with Jed Zirker today! Raising children includes making certain that they learn the tools needed for good health, including oral care. Once your child has a few teeth, you should arrange for their first dental appointment and follow up twice a year for cleanings and an examination. The earlier you take your child to Zirker Family Dentistry, the easier it will be for them to relax while there. Call to schedule and appointment today! Keep your teeth shiny and healthy! Visit Your Local Idaho Falls Dentist Today! Schedule a consultation for a brighter smile! Best cosmetic dentistry in Ammon and Idaho Falls, Idaho. Zirker Family Dentistry has been a professional resource for patients of all ages for Ammon and Idaho Falls residents. Come see the difference of convenient quality. Providing quality, professional and gentle dental services. With over ten years experience serving Idaho Falls and surrounding communities. Come experience the difference with "convenient quality"!